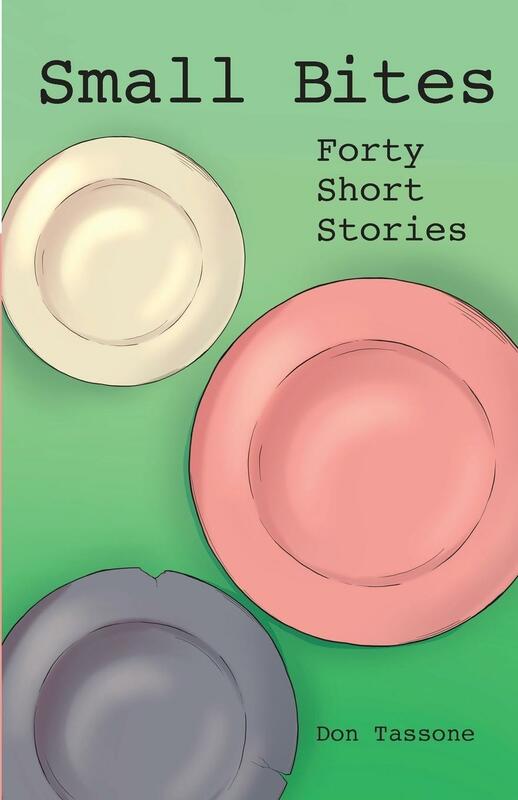 Local author and Xavier University professor Don Tassone has published a collection of 40 short stories entitled Small Bites. He talks with Barbara Gray about the range of these stories in advance of his appearance at Joseph Beth Booksellers in Rookwood on Tuesday, June 19. Mason Resident Tells Her Harrowing Life Story In "Girl, Taken"
The real story of the childhood kidnapping of Russia native and current Mason, Ohio resident Elena Nikitina is now told in full in her autobiography. Meet Local Writer Jana Reiss, One Of The Authors Of "The Prayer Wheel"
The Prayer Wheel is a new book written by three authors, including local writer and theologian Jana Reiss.